‘Spice’. 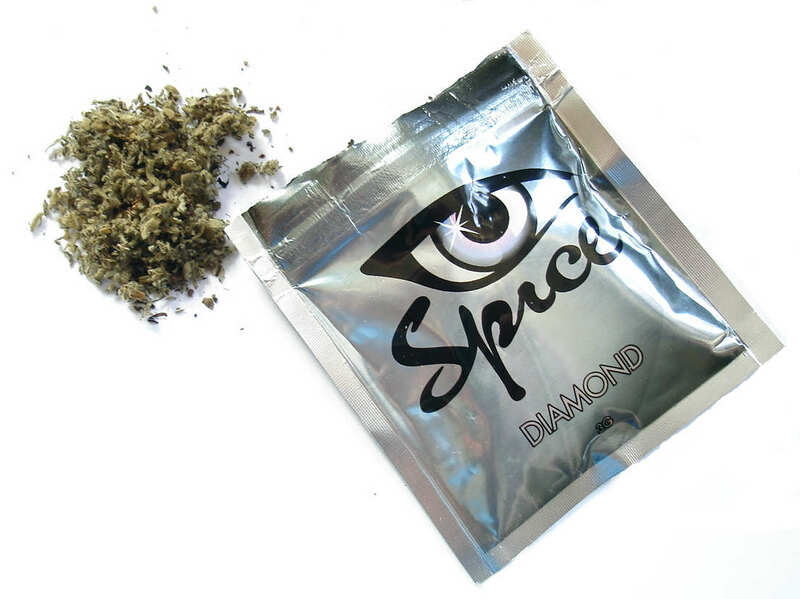 If you haven’t already heard about it, Spice is one of the worlds most dangerous legal highs. Spice is like a cheap, cannabis substitute which comes as a herbal material coated with a nasty and dangerous substance which is somewhat chemically similar to one of the psychoactive ingredients in weed – tetrahydrocannabinol (THC). Such synthetic cannibinoids, though legal, are gripping the most vulnerable in our society and ruining their lives with their crippling and addictive effects. Oh, and just in case for some bizarre reason you still fancied giving Spice a whirl, there’s barely any in-depth research on the drug as it has simply not been here long enough. This morning, the Daily Mail reported that in several Florida cities, there has been a huge surge in Spice overdoses leading to more overdoses than ever before. The drug which is turning people into no less than brain-dead zombies, has led to over a dozens of calls being made in Clearwater, Florida for people who have had to be rushed into hospital for immediate treatment. In Tampa, medical and law enforcement professionals have warned that they think the massive uprise in overdoses could be linked to a bad batch of the drug being sold. Police have argued that the distributors of the legal high are constantly changing the ingredients of the drug which means that the users have literally no idea what they are taking. 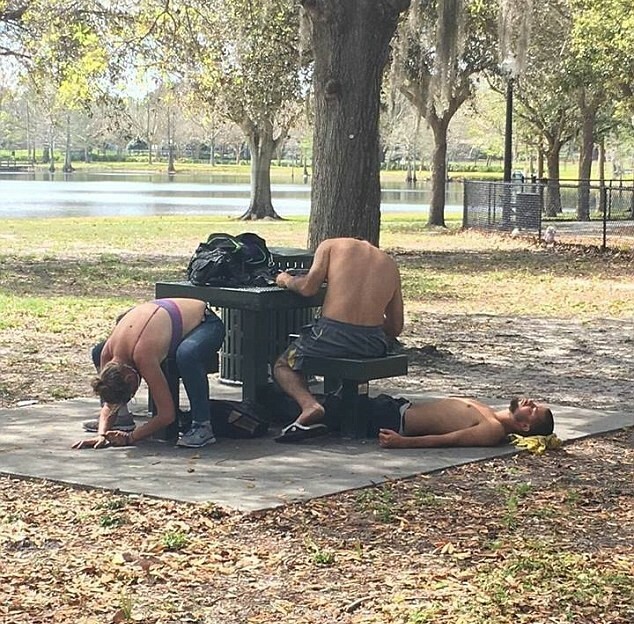 The cheap cannabis substitute is of course hitting the most vulnerable the hardest, with police in Clearwater stating that at a homeless hotspot, Crest Lake Park, there were three overdoses last Wednesday alone. The spike that we’re seeing and my personnel are dealing with on the road are unprecedented. Looked like one of our zombie movies. He also said that at one point he had to deal with ’15 people walking round in various states of incapacitation’.